Evening Discussion for Brothers and Sisters: What will the NDIS mean for me and my family? This conversation evening will be a chance for brothers and sisters to discuss what the National Disability Insurance Scheme (NDIS) is likely to mean for their family member. The NDIS is gradually rolling out across Queensland and is a major change for how services are provided. It brings the opportunity for people with disability and those closest to them to have a greater say over their support arrangements. In navigating this new system families will do best when they are well-informed and prepared for these changes. This session will provide a brief update on the NDIS so far and Queensland based brothers and sisters whose family members are already in the scheme will share their experiences and reflections as a basis for discussion. Families are complex organisms! Despite strong bonds of love and loyalty, families avoid the thorny or most emotionally charged topics – or conversations are fraught. Great fun to watch on a sit-com, but less amusing in real life! This evening conversation is for adult brothers and sisters who want to support a good life for their family member with disability. It will presume some knowledge of the NDIS. Pre-reading, links and handouts will be available for those who have not previously attended information sessions on the NDIS. Catherine Laherty joined CRU as a Consultant in January 2015, as part of the team working on the NDIS Participant Readiness project. 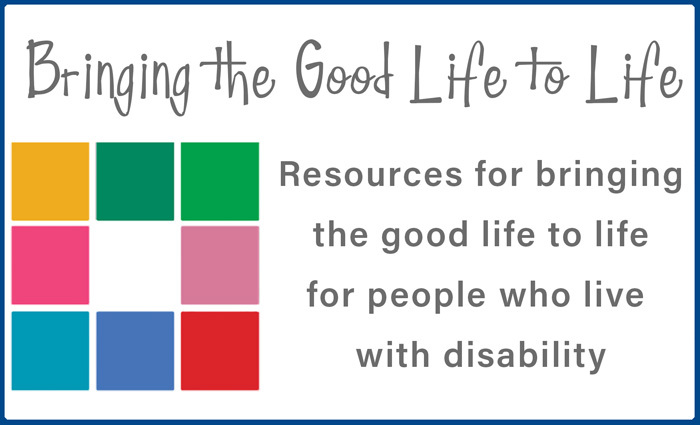 She regularly presents “Getting Informed” sessions for people with disability and families on the NDIS. Her professional background has largely been in membership-based social change organisations, working at the Services Union (the ASU) and Amnesty International Australia. Catherine has 3 brothers, one of whom has a disability, and has recently entered the NDIS scheme. Catherine will share insights from her family experience alongside other families who have recent experience of the NDIS. Please note that this event is only for siblings who have a family member with a disability.